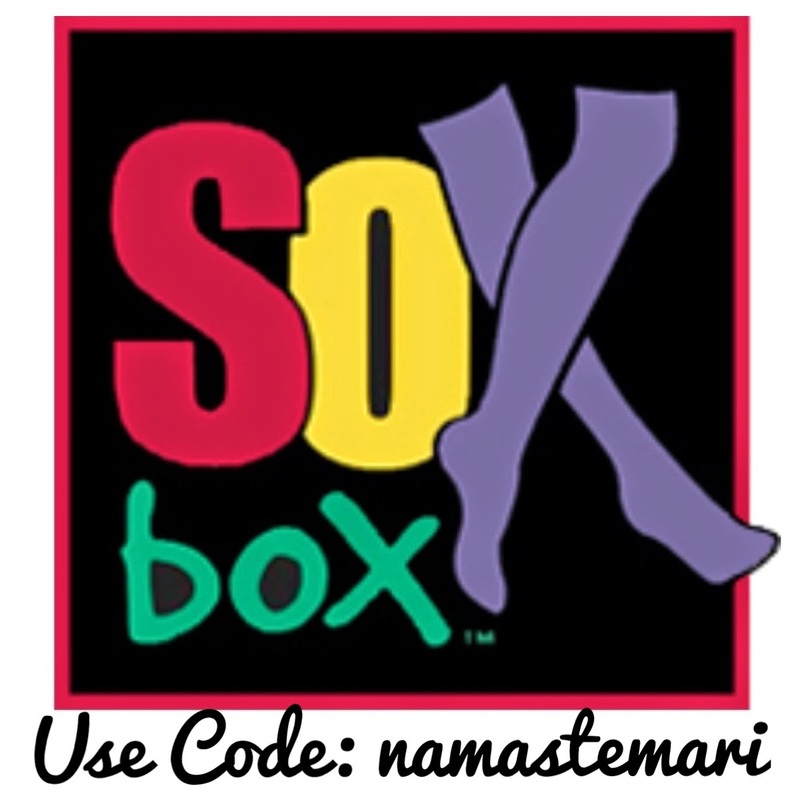 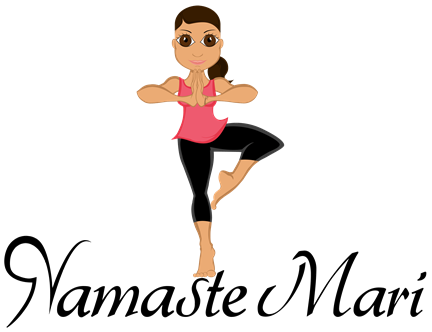 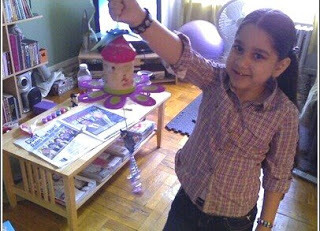 Namaste Mari: On The Mat With Mari: How Is She Already 15 Years Old?! 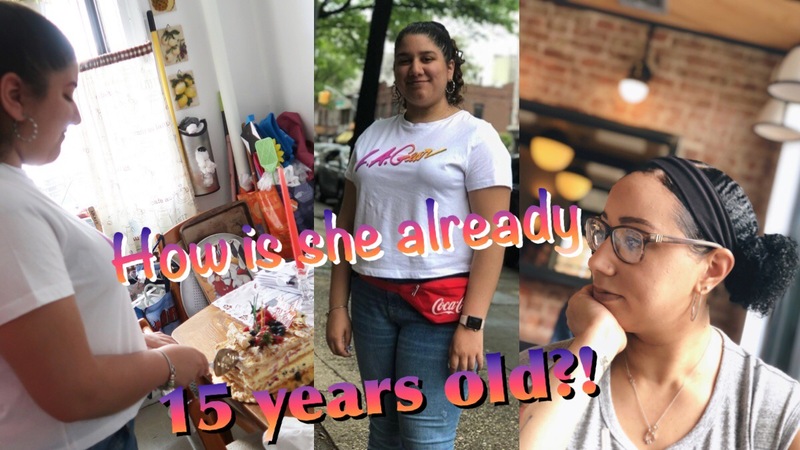 On The Mat With Mari: How Is She Already 15 Years Old? !